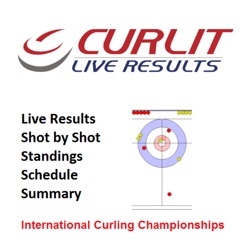 Curling live results in a compact form. This app covers the main international events with updated information after each stone. 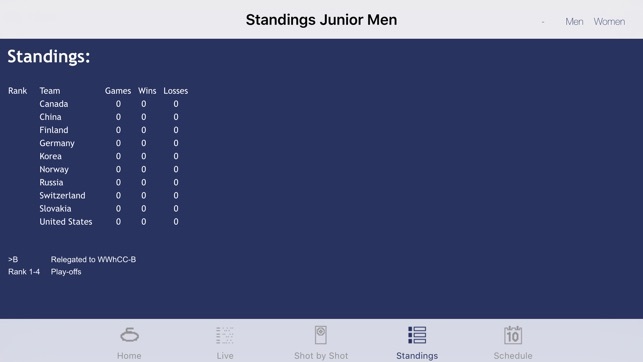 It includes the current results, current statistics and the current position of all stones (shot by shot). 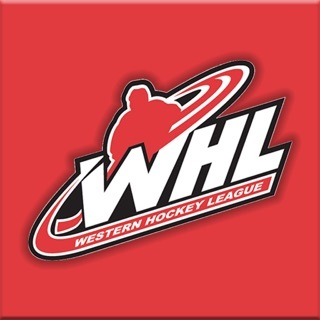 Also included are the updated standings and the competition summary. 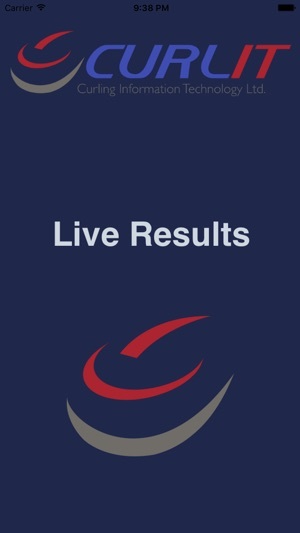 Official results are always available on the WCF event websites. 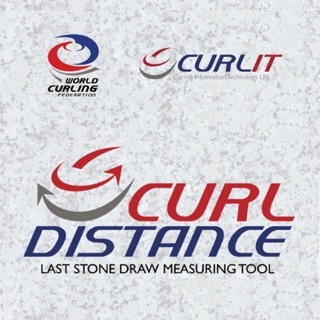 © CURLIT Curling Information Technology Ltd.